This popular beverage may have benefits beyond a morning buzz. But be careful with your add-ins. Coffee drinkers around the world savor the bitter brew on a daily basis. But are there any grounds for concern regarding coffee's effects on the heart? On the contrary: the case for drinking coffee seems to be growing. Straight coffee—minus the cream and sugar—is a nearly calorie-free beverage brimming with antioxidants. It might ease artery-damaging inflammation and may deliver a substance that helps the body regulate blood sugar. "The evidence for the benefits of coffee consumption is even more convincing than it was five years ago, especially when it comes to preventing type 2 diabetes and reducing risk of heart disease and stroke," says Dr. Frank Hu, professor of nutrition and epidemiology at the Harvard School of Public Health. 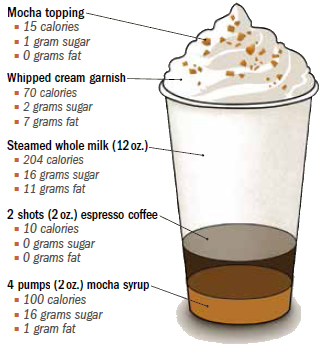 A Grande Caffè Mocha from Starbucks contains about the equivalent amount of coffee as two cups brewed, but will cost you close to 400 calories, 35 grams of sugar, and 19 grams of fat. Drinking a couple of these treats each day may get you into the range where coffee's potential benefits kick in, but the add-ins will do more harm than good in the long run. Although caffeine is by far the most studied compound in coffee, the beverage is a complex brew that contains hundreds if not thousands of bioactive components. Among these are vitamins, minerals, and potent, plant-based anti-inflammatory compounds known as polyphenols. Most likely, it's the combination of these substances rather than caffeine that confer coffee's potential health benefits. In support of this premise, Dr. Hu points to a recent meta-analysis that showed that decaf coffee has the same potential ability as regular coffee to reduce blood sugar and decrease insulin resistance (perhaps thereby lowering diabetes risk). On the flip side, people who get their caffeine from other sources, such as sodas and energy drinks, do not see any cardiovascular benefits. 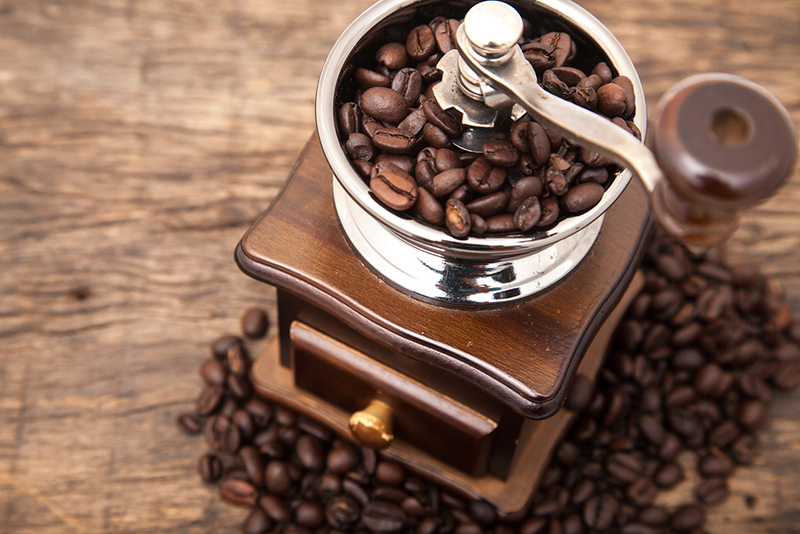 Caffeine, a mild stimulant, triggers a short-term rise in blood pressure and heart rate. While some coffee drinkers welcome the stimulant effect, others complain that caffeine causes daytime jitters and sleepless nights. Because of this, doctors have routinely advised people with heart disease or palpitations or other rhythm problems to avoid caffeinated beverages. Now, researchers acknowledge that a moderate amount of caffeine is okay for most people with heart disease other than arrhythmia. "People develop tolerance to caffeine within a few days, so the effects cannot be extrapolated to the long term. 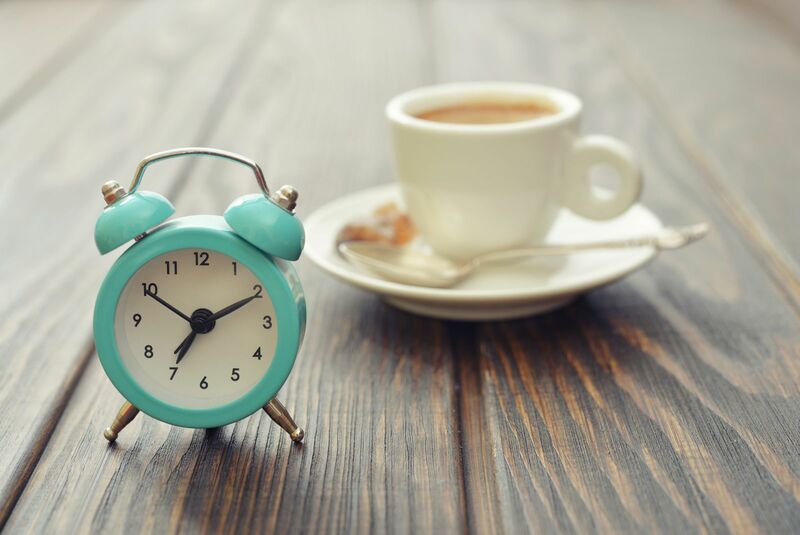 Over time, caffeine does raise the resting metabolic rate and increase energy expenditure, albeit modestly, so it may actually turn out to be helpful in controlling body weight," says Dr. Hu. He cautions against caffeinated energy drinks, however. The high amount of caffeine in some of these beverages has landed drinkers in the emergency room. To reap potential cardiovascular benefits from coffee, some researchers suggest drinking at least three 8-ounce cups of regular brewed coffee daily. There seems to be no difference whether your morning joe comes from your own freshly ground organic beans or the local diner. Decaf is a suitable alternative for people who should steer clear of caffeine, such as pregnant women, children, teens, and individuals with arrhythmias. It's important to draw the line at the fancy, super-sweet confections that more closely resemble dessert than coffee. "The evolution of coffee drinks in the last decade may have actually changed the potential health benefits people might get, because they are taking in too much added sugar and too many calories, which can lead to weight gain and, over time, diabetes. Most of our dietary data was collected in the 1980s and '90s before coffee drinks became popular," says Dr. Hu. The best health option is to prepare your coffee using a brew or drip method and a paper filter rather than boiling it. Adding a small amount of sweetener and some low-fat milk is an acceptable option if you need to take a bite out of the bitterness.